Busy senior executive? Looking for simple, practical leadership communication tips that work? Dozens of pages crammed full of simple to use practical communication tips for the busy senior executive. 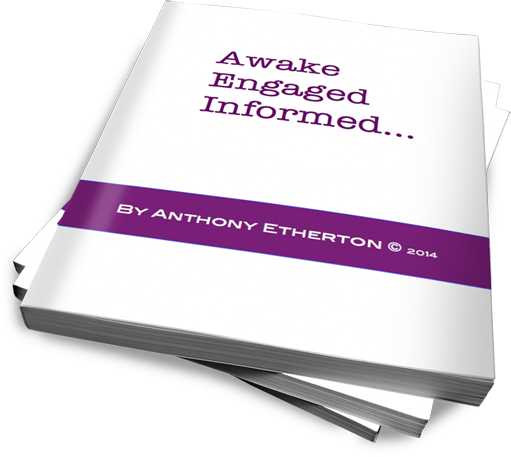 Based on the 4 dimensions of human expression; physical, emotional, intellectual and intentional, this workbook is all you'll ever need to know to keep an individual or an audience awake, engaged and informed. In order to speak with more impact and clarity, we believe you will benefit from understanding how communication works between humans at a core level. There are 4 ways in which we humans communicate with each other. Once you understand these dimensions and how they work together in you to create a whole message, you will see how they are working, or not, in others. What are you feeling and making others feel? What do you know and how do you think? Why are you doing, feeling and thinking it? Once you understand these dimensions and how they work together in you to create a whole message, you will see how they are working, or not, in others. In communication, like so many other things in life, knowledge is power, and the ability to turn that knowledge into behaviour is superpower.